Come with me, away from the frantic crowds and glaring heat of St Marks Square, into the cool silky back waters of Venice. Ribbons of satin light dance to the stirring of distant oars, reflecting straight lines of buildings into artful wobbles. The light is warm and soft, soaking into ancient layers of paint, peeling languidly away from watery walls. Ridiculously romantic balconies hang over the winding passages of stone and water, promising whispers of love and heartache to all below. Windows which could be flung open at a moments notice to reveal ancient shadows of floating gowns and drifting hair, drip leaves and shadows across our path. Everything begs us to slow down, to soak in the colour, the sounds and the shimmering light. Passages twist and turn with surprising suddenness, tumbling us into arched reflections, and choices. Will we cross the steep humped back of the bridge, will we step down towards the water and a waiting boat, or will we turn the corner and follow the stone lined edge of the canal. Each choice offers exquisite beauty and yet more surprises. Each turn of a corner leads us deeper and deeper into the crumbling labyrinth which is the inner heart of Venice, slowly and seductively peeling away our sense of direction, until we are utterly and delightfully lost. Turning away from the curling winding canals seems to offer the promise of straight streets and logic, yet no sooner are we moving with certainty than the buildings seem to rise higher, crowding out the sky and the light on all sides. 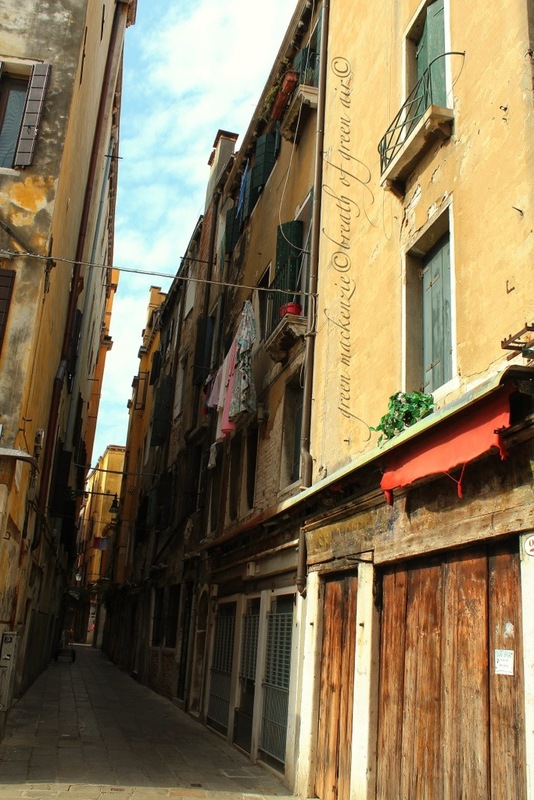 Streets end with dramatic right angles, forcing another unwanted change of direction, and Venice moves us deeper into her past. These peeling walls have echoed to the steps of thousands of years of history, and have felt the surge and fall of every human emotion. Blood has been spilled across these stones to settle lovers feuds at sword point, gold has been spilled in the heady mix of greed and desire, and poison has swirled hidden beneath plotting cloaks of power. The stories these bricks and cobbles could tell would fill a lifetime of reading. Mystery, intrigue and romance fill the air, seeping through our damp skin into our hearts and minds, filling our heads with questions and delighting our eyes. The watery canal suddenly seems to offer certainty, a route out to somewhere, and we cross a bridge of light over its green silk depths. As we follow the water it’s passage widens out, and soft fading sunlight washes the buildings, bringing brightness and space and colour. This is a nice residential area, the buildings are well kept, their layers of history held at bay beneath fresh plaster and paint. Parked at their doorsteps are clean well kept motor boats, perfect for nipping out to pick up some groceries. Flowers spill from window boxes and their sweet scent perfumes the cooling air. The sun sinks and night falls across the city. Old wrought iron lamps flicker into light, and Venice changes once more into her glittering shimmering evening dress. The reflections are deeper and more golden, and light falls in pools around steps and corners, while darkness swallows some streets and canals in inky silent blackness. Yet more surprises await us around each unforeseen corner. Inside Venice is a study in mindfulness and letting go of certainty. Even with a map, instinct will serve you better as a guide than logic. You will come across so many unexpected delights that getting lost will be a pleasure. Wander freely knowing that every now and then there will be a small painted arrow, high on a corner, pointing the way back to St Marks Square. See more posts and photos on this weeks theme of inside here. See inside another Unesco world heritage site at Tinas post this week. 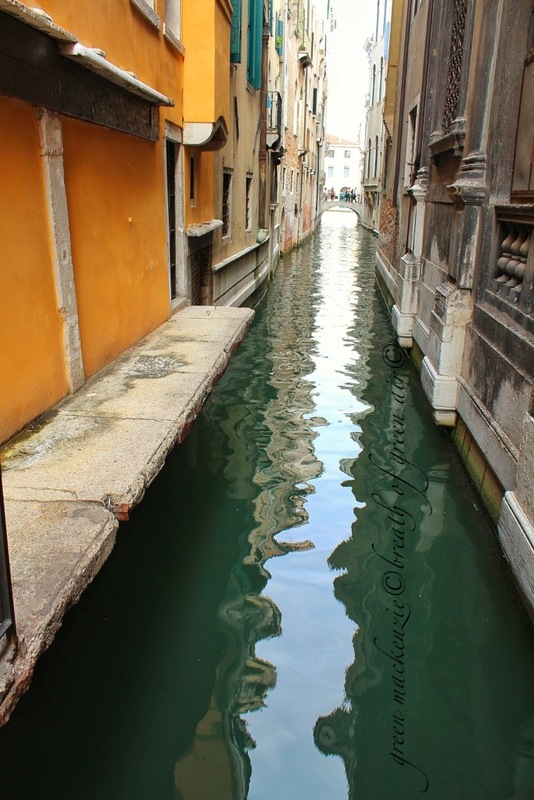 This entry was posted in history, mindfulness, philosophy, photos, relaxation, travel, weekly photo challenge and tagged canals, history, mindfulness, philosophy, photography, postaday, romance, travel, Unesco World Heritage site, Venice. Bookmark the permalink. My pleasure to offer a glimpse through my eyes, of the layers of history and humanity of Europe. There is nothing new on earth in terms of people, their desires and passions and their incredible ability to shape the world. I always feel history pressing in through the streets and buildings, so many untold stories hidden in the stones and mortar. It’s always a delight to read your comments David, thank you for reading. It’s always wonderful to hear that someone really loves my style of expression. I love the idea of capturing the spirit of a place, thank you for that thought, and if you can I highly recommend a visit. I found it even more wonderful than I had dreamed it might be. 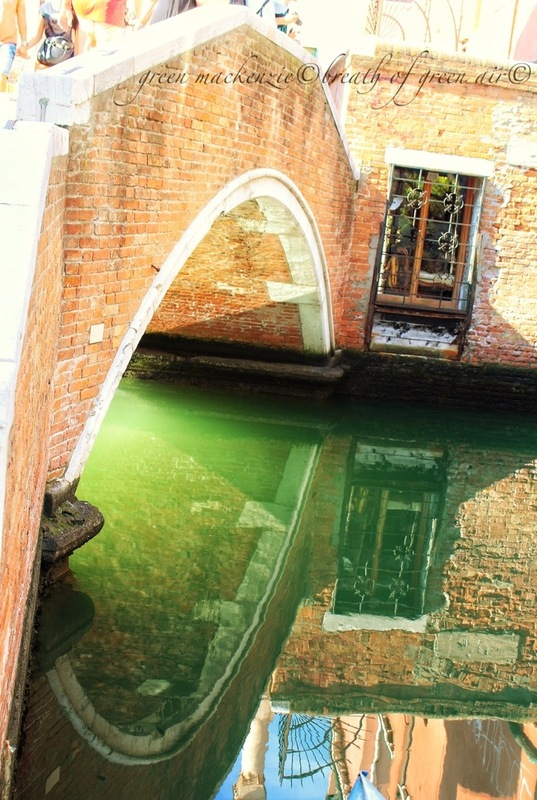 Oh I could spend happy months weaving around the green silk of the canals, and those wonderful pastel pink and yellow buildings…. I spent a day in Venice just wandering around and taking photos (I wrote a post on Venice’s allure for me) however your words and photos managed to capture the mystery of this city and reminded me of why I fell in love with Venice. Thank you for sharing and I look forward to seeing more photos. 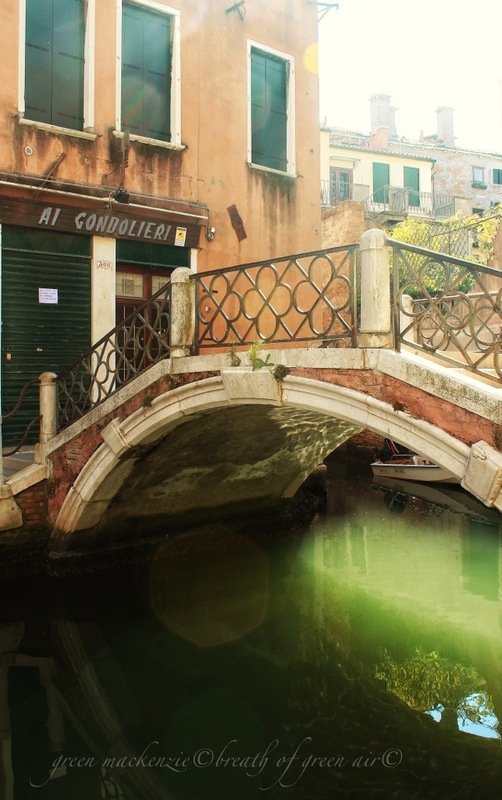 Your visit to Venice – so beautifully photographed – so lyrically expressed. Lovely words and photos,so descriptive, as always! Sounds like you’re having a great summer. My has been overwhelmingly busy and so my writing has given way.I’m looking forward to autumn and a bit more time to ponder life. My trip away was very busy, so many new things to see each day, but the photographs bring me back to still points of focus, where I can tumble into and ponder the whole experience. It had been on mine for a while, and it more than lived up to my dreams. Beautifully written and captured Seonaid 🙂 When did you visit? You’ve been to my country and you did not say “hello” :D. Did you take pics in Dalmatia? I did till I was 5 🙂 Dubrovnik is a gem!! Thank you for visiting my blog too! Oh my gosh, beautiful post. Thanks for sharing. Oh my. . . every time you start your post with “come away with me” I know it is going to be a wonderful adventure, or just sublime fantasy. As always, thank you so much for sharing. These are places I’ve never been, and am not likely to get to in my lifetime. So, your pictures bring me someplace very special. xo. I find it wonderful to see the world through others eyes, and so I try to share my take on the world for all who want to read….adding another set of eyes to the collective. Wonderfully quaint. Wish I could pay a visit. Beautiful post from Venice, thanks Seonid. 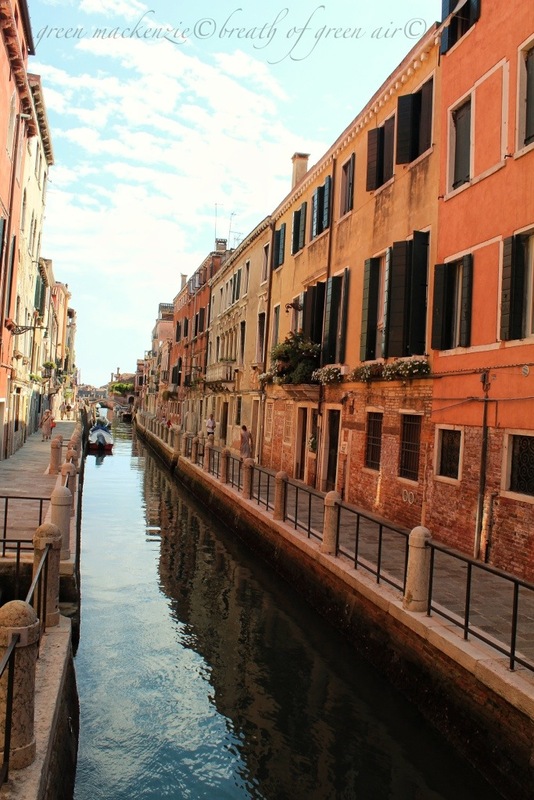 Such wonderful photographs of Venice! I so want to go and now more!! 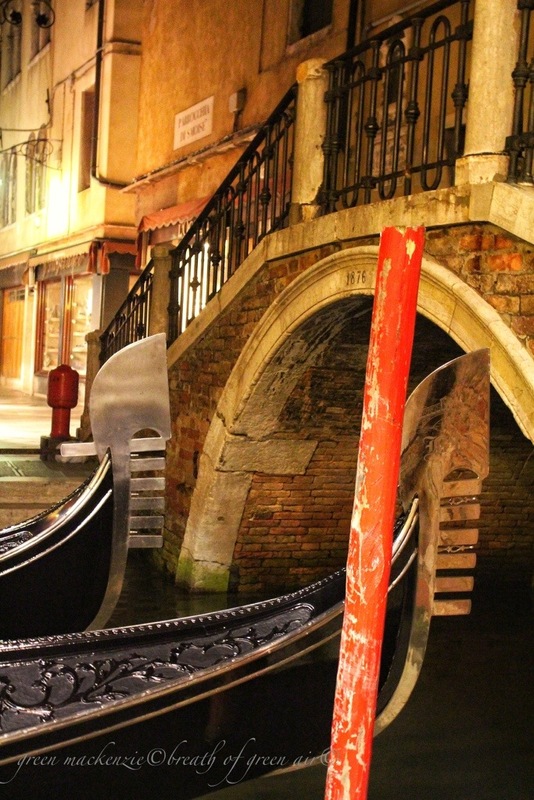 These photos and your text tell the glorious history of Venice. Thanks for sharing! Amy, I had dreamed of visiting this magical city for years, and it was even more wonderful than I had hoped, and the history seeps from the walls and bridges…. Oh! Oh! Oh! This is so lovely it hurts, Seonaid 🙂 I wanted to fall off that bridge into the reflection. Can’t wait for the next post! Oh, I love Venice and you’ve outdone yourself with these shots. beautiful trip to venice. thanks for sharing. My pleasure, and I have plenty more shots and words to share…..this was just a little taste to fit with the theme of this weeks photo challenge! I was so drawn in by your words and am now intrigued enough to want to see this place for myself. A lovely post indeed. Im sure you’ll love it when you do visit Angie, it more than lived up to my expectations. It really is enchanting, and like nowhere else I have ever been. You can feel the tug of history at every corner. Amazing perspective on equally amazing city, Seonaid! All photos are very alive but I am absolutely fascinated by the reflections and light of the third one. That sounds as though it takes on a whole different atmosphere. I love the sound of mist rolling in off the lagoon…..must make it quite ghostly…and even more dreamlike if that’s possible. I imagine wrapping up in a big hooded coat against the biting cold and hurrying between doors. After 5pm even at this time of year the old city empties and the atmosphere is much more relaxed. Early morning and late afternoon were my favorite times. We were lucky enough to visit there several years ago. It is an amazing place. I absolutely love the third photo. Thank you for sharing. You’re right it is amazing, it was even better than I had dreamed of. Pingback: Weekly Photo Challenge: Inside (A Train) | What's (in) the picture? i love all of these! I am particularly fond of the shots with reflections! Your first photograph looks like there is a river within the river. Every one of them are beautifully captured! The best thing about photography for me is how we become more sensitive to the beauty of light, shadows, texture, and composition around us. It’s such a neat learning process and a blessed way to see the beauty all around us. Venice looks so interesting to me. Great images. you should have pushed him in. he’d have been following in one of the Hepburn women’s famous slip-steps. Lovely post Seonaid – and of course one of my favorite places. We were there a few years back when they were suffering an incredible heat wave. Must go back for some better weather one of these days! It was a really lovely temperature, just a couple of weeks ago, warm but not too oppresive except right in the middle of the day. It has such a soft romatic feel to it that I fell in love immediately! 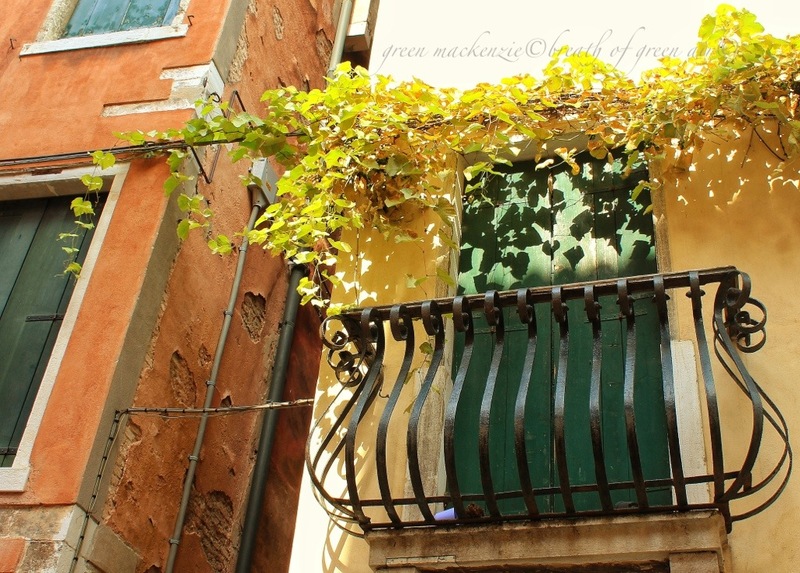 Yes I felt your love for Venice in the words…A very well written account of your experience in Venice….